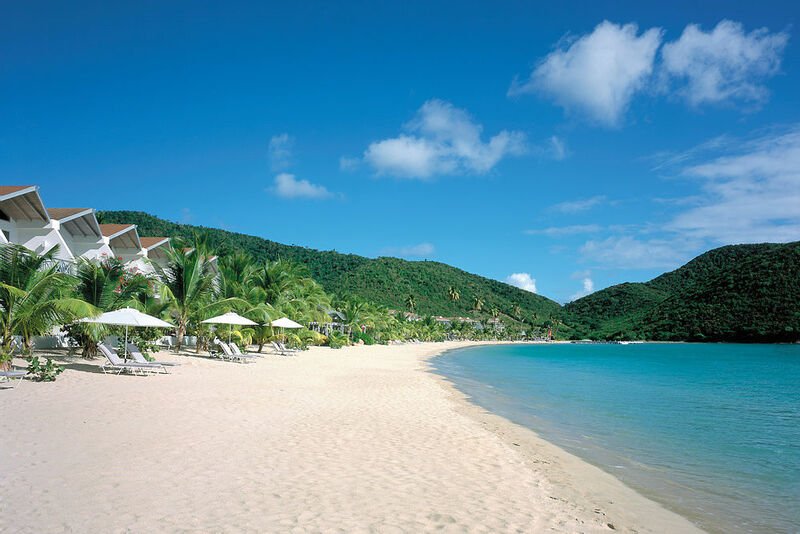 Nestled beautifully amidst tropical rainforest and soft sands, Carlisle Bay brings modern chic to Antigua’s unspoilt south coast. Decorated exquisitely with chic interiors, the 84-room hotel offers a spellbinding view of the Antigua’s natural beauty and city life. 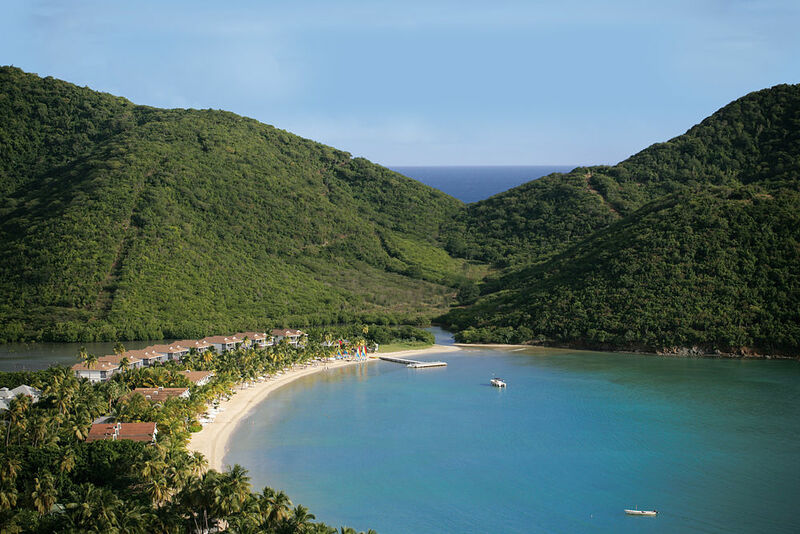 Famous for its strategic location and great hospitality, Carlisle Bay offers contemporary luxury amidst a tranquil tropical setting. 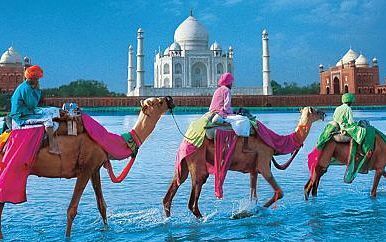 Stay 7 nights from £2083 p.p. 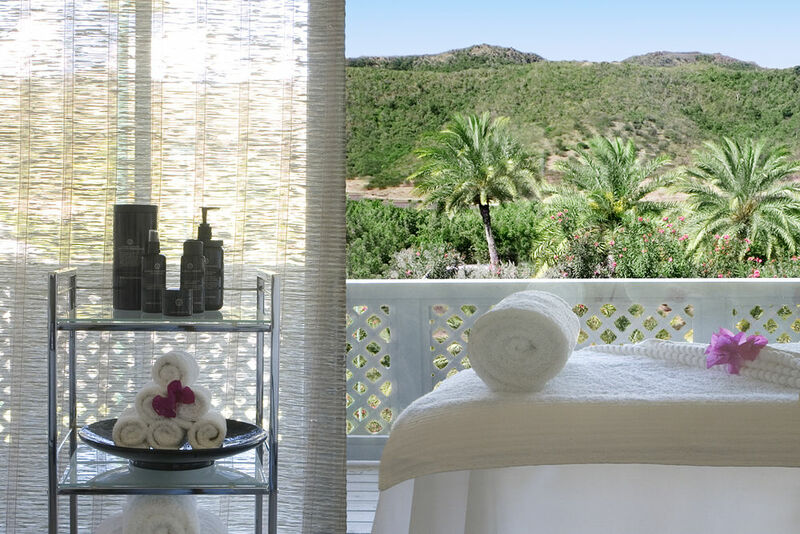 in a Garden Suite, including Bed & Breakfast, return economy flights & transfers. 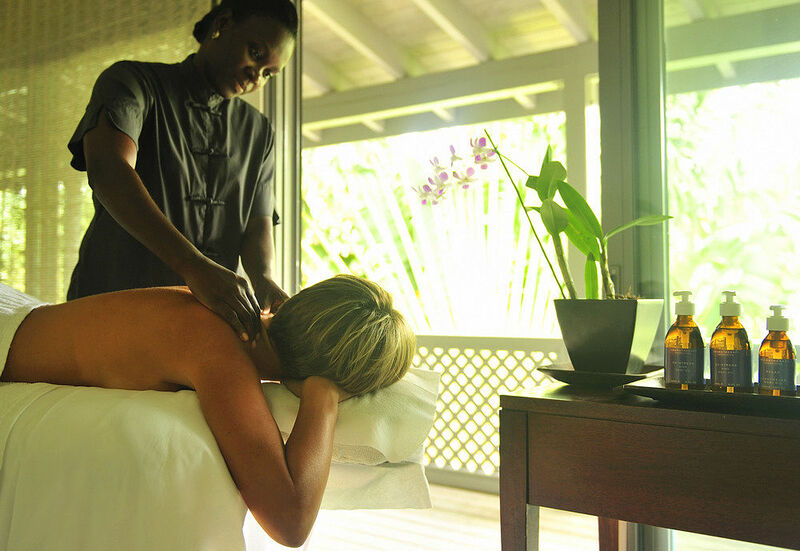 The Carlisle Bay is an 84 room hotel, offering a much-needed break to the tourist from the hustle bustles of daily life. 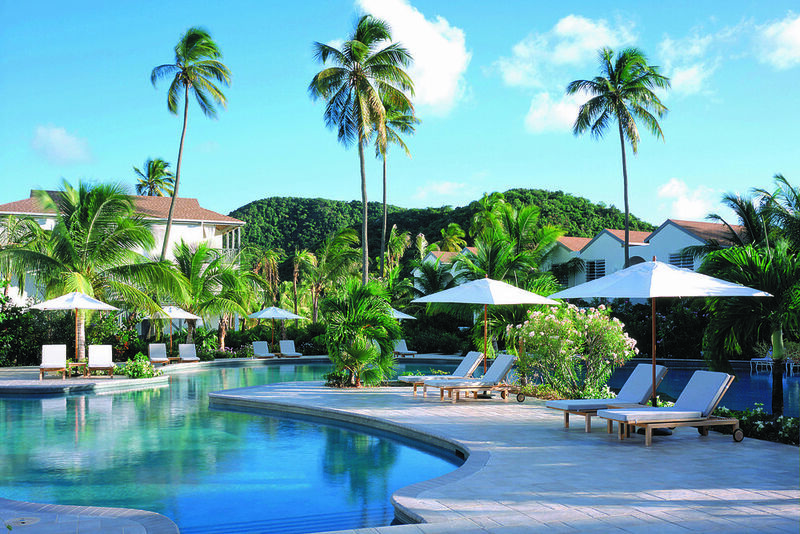 Experience the beauty of nature at the Carlisle Bay, surrounded by the swoosh of Palm trees and turquoise blue waters offer a breathtaking view of the Caribbean beach of Antigua. 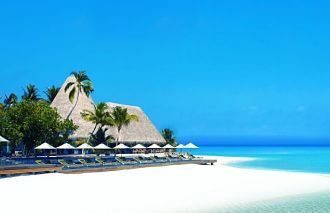 A perfect getaway for family vacations and romantic holidays. 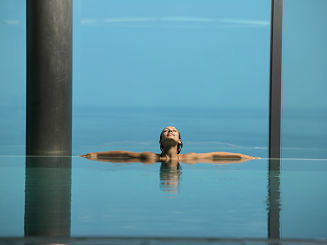 Experience and be a spectator to picturesque ocean views and cool interiors. 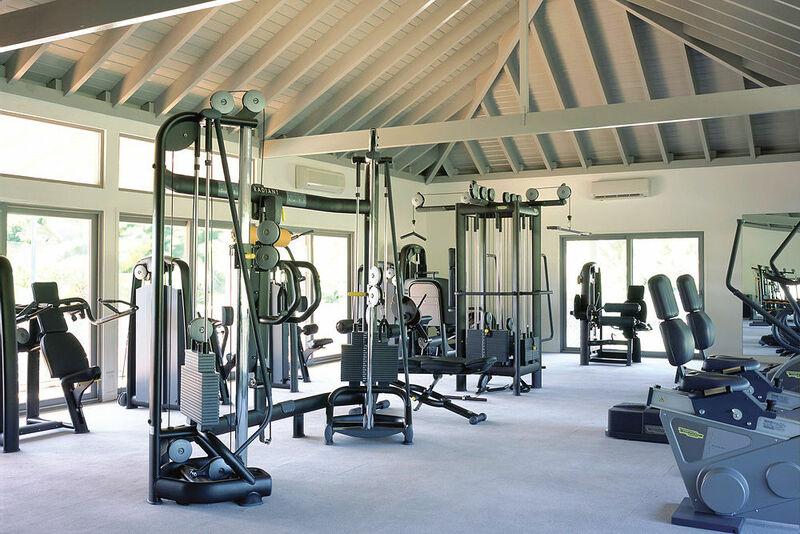 Enjoy a game of tennis, gym, yoga classes in tropical classes and a long list of water activities. 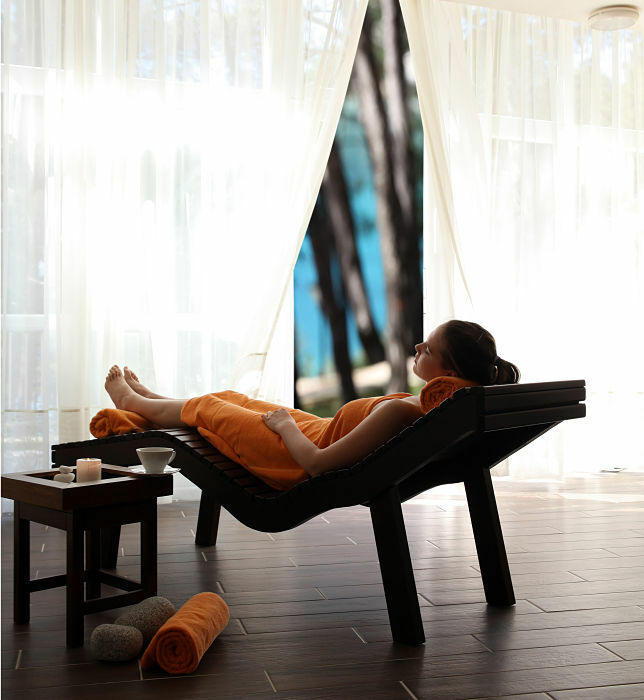 While those coming to laze around can enjoy some great spa treatments at the multi-award winning 17,000 square foot Blue Spa inspires calm and wellbeing. 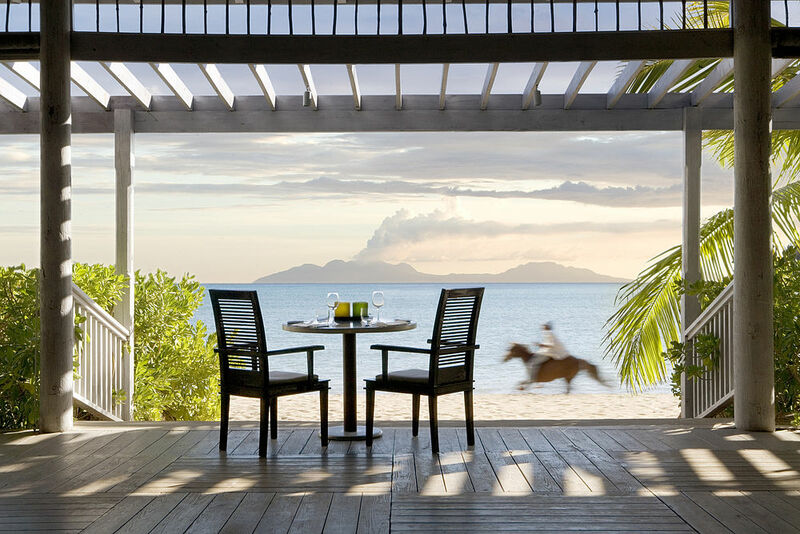 A Beach suite at the Carlisle Bay offers a spellbinding view of the Antigua beach. The Beach suites have either a Balcony or Terrace, master bedroom with king-size bed and a separate study area or a second bedroom with twin beds. The amenities at the Beach suite are Fresh fruit, Satellite TV, Flat screen television, CD players, Gaggia coffee machine. 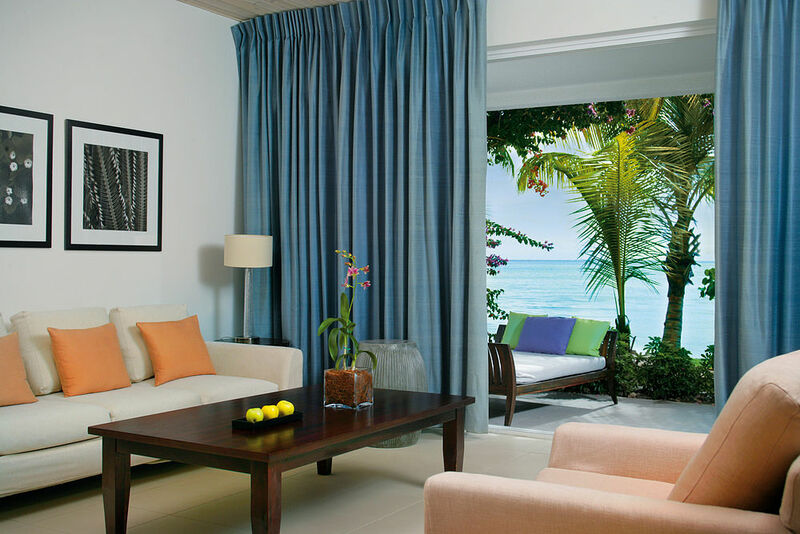 The ocean view suite offers a mesmerizing view of the Caribbean Ocean. Ocean view suite has a split-level bedroom with a terrace or balcony offering an exceptional ocean view. 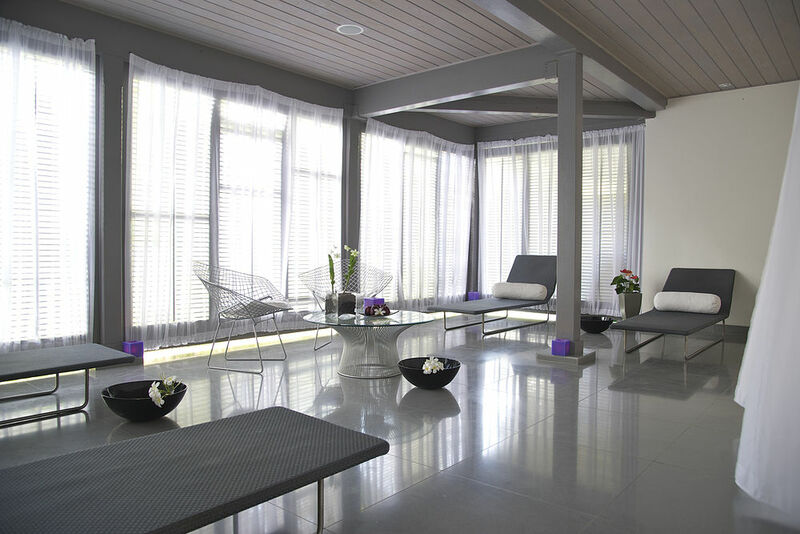 Beautifully designed suites decorated with bright shades offering ample of sunshine in the suite. Ocean view suite offers a perfect stay for families with kids and couples. The most luxurious suite at the Carlisle Bay, spread over150 sq m. The suite offers three bedrooms, sitting room and kitchen, the master bedroom opens up into the balcony offering an unforgettable view of the beachfront. A perfect stay for the complete family. 1615 square feet suited, beautifully decorated and offering ample space for the family of six. The suite has three double bedrooms, two with king-size beds and one with twin beds. Two of the double bedrooms have ocean views and there is a large wrap-around balcony. A split level and spacious 72 m suites offer a complete view of the beautifully landscaped gardens of the Carlisle Bay and a partial view of the Ocean. Styled with an exquisite interior and furnished with a king size bed to offer comfort after a long day. Other amenities in the room are Fresh fruit, Satellite TV, Flat screen television, CD players, Gaggia coffee machine. An exquisitely designed restaurant decorated with contemporary Italian furniture, overlooks the turquoise blue waters of the Caribbean Ocean. Enjoy a taste of some freshly squeezed juices, afternoon tea, a long cool drink or cocktails before dinner. 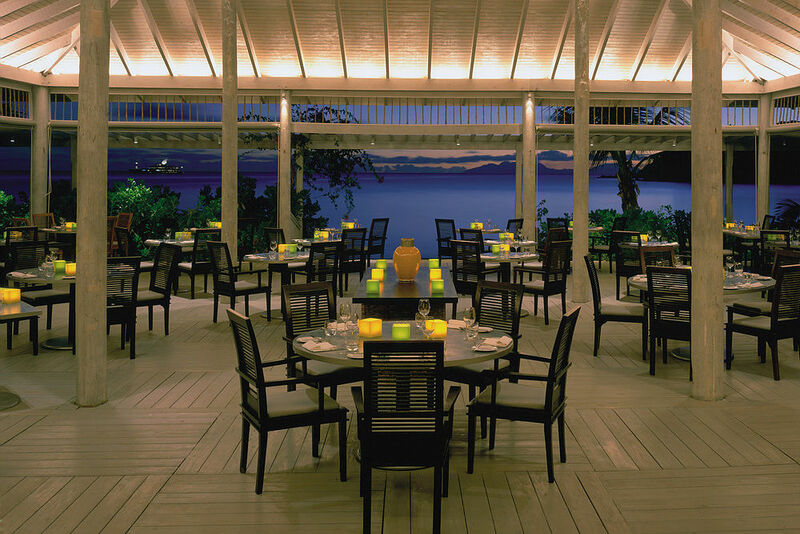 You can also enjoy some delicious salads, seafoods and grills at the Indigo on the Beach. General Opening Hours: Open daily from 9:00am until late. 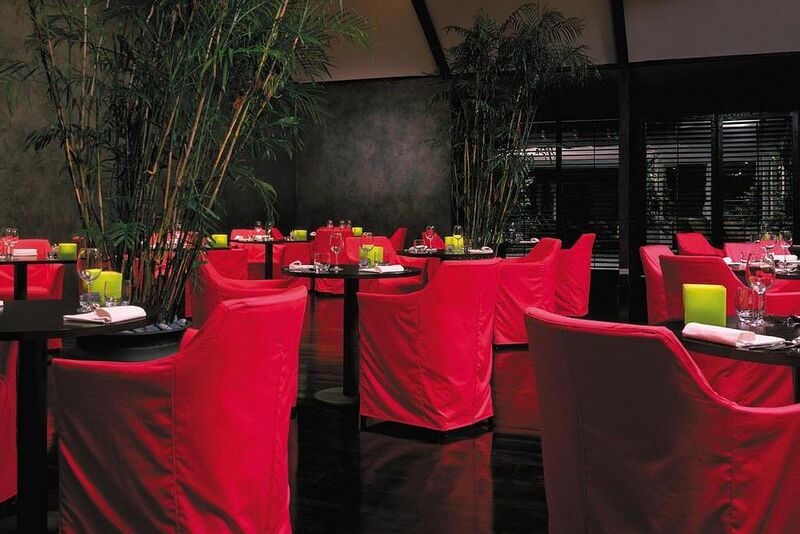 A contemporary design Pan Asian restaurant famous for its scrumptious food, great hospitality and picturesque view. At the east tourists can enjoy assorted Pan Asian flavours, including ,Thai, Japanese, Chinese, Vietnamese, Pakistani and Indian Families with children under six years old who wish to eat at East should be seated between 6:30pm and 7:15pm, and leave shortly after 8:00pm. Open air poolside restaurant known for its lip smacking and delicious Italian foods. Enjoy a great tasting freshly made pizza from, antipasti, salads and refreshing homemade gelato. Enjoy the pizza straight out of an authentic wood burning oven. Specially designed menu for the little ones.